Simon Vance is the critically acclaimed narrator of approximately 400 audiobooks, winner of forty-one AudioFile Earphones Awards, and a six-time Audies recipient. He was the winner of the 2012 Audie Awards for Best Male Narrator, the 2011 Best Voice in Biography and History, and the 2010 Best Voice in fiction by AudioFile magazine. Audiofile magazine named him a Golden Voice, and Booklist magazine named him a Voice of Choice. 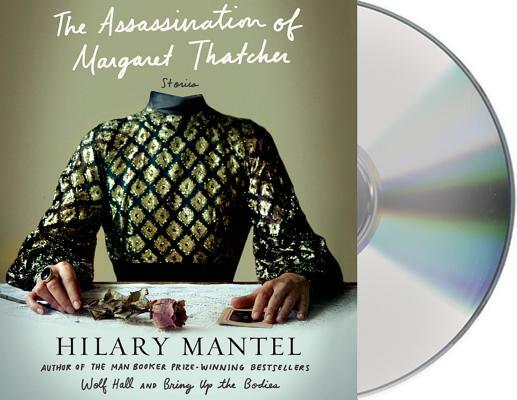 Recently, Vance narrated Hilary Mantel’s Bring Up the Bodies (a 2013 Audie Awards winner), Bram Stoker’s Dracula (winner of two 2013 Audie awards), and Benjamin Hoff’s The Tao of Pooh by (winner of one 2013 Audie Awards and two nominations). Some of his best-selling and most critically acclaimed performances include Mark Logue and Peter Conradi’s The King's Speech, Ian Fleming’s Casino Royale, Oscar Wilde’s The Picture of Dorian Gray, all 21 titles of Patrick O’Brian’s Master and Commander series, Frank Herbert’s original Dune series and Stieg Larsson’s The Girl with the Dragon Tattoo.